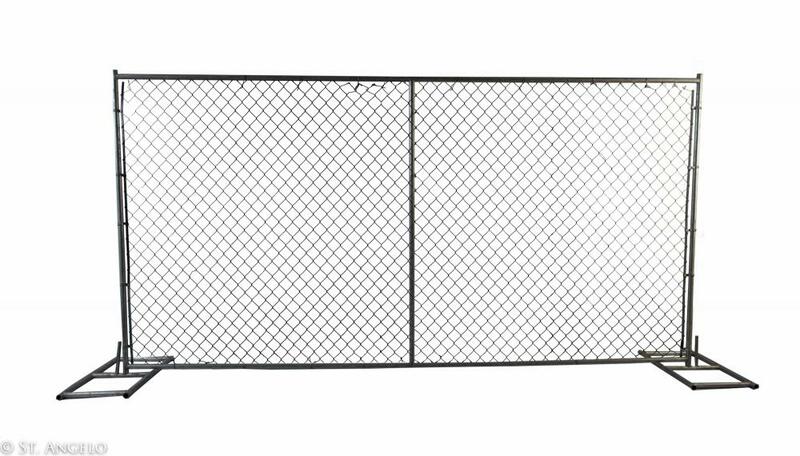 USA Chain Link Temp Fence isaslo known as Temporary Wire Fence, and Temp metal fence. Temporary, which is deal if you are looking to secure any site perimeter, it's quick and the most cost effective solution. 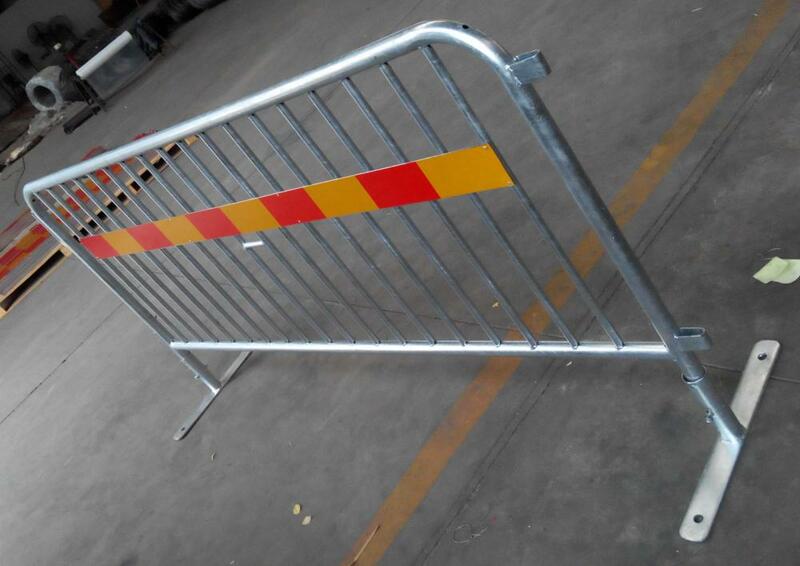 USA Chian link Tem Fence is essential for controlled security and keeping the general public at a safe distance whilst continuing any event build program in safety. 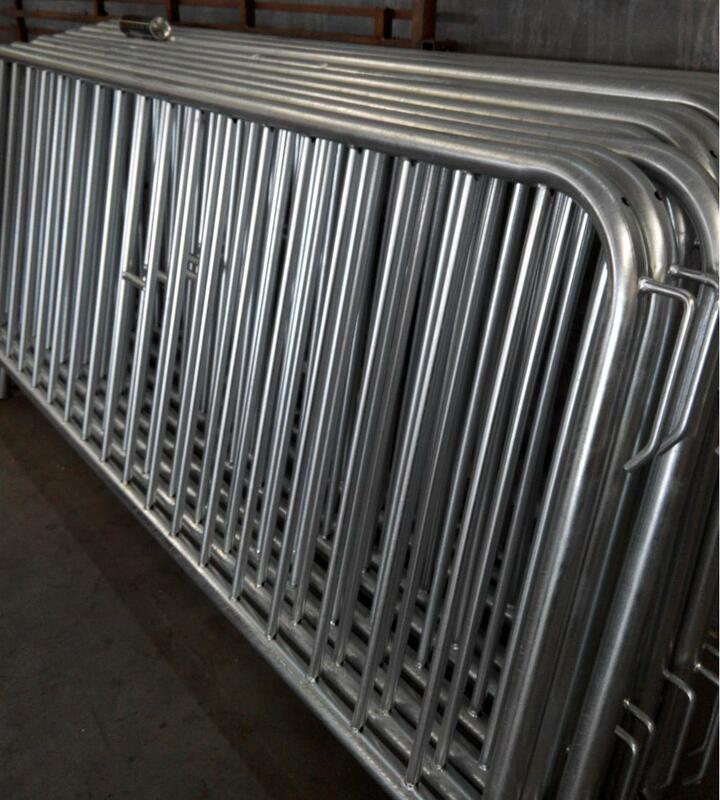 Looking for ideal Temporary Wire Fence Manufacturer & supplier ? We have a wide selection at great prices to help you get creative. 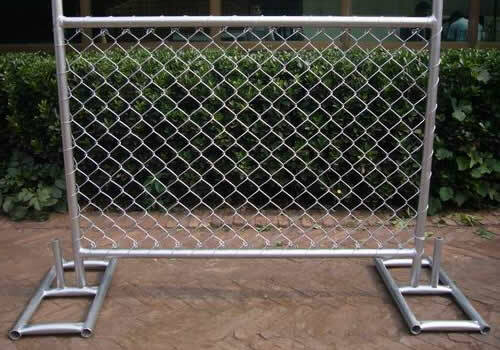 All the Temporary Construction Fencing Tem are quality guaranteed. 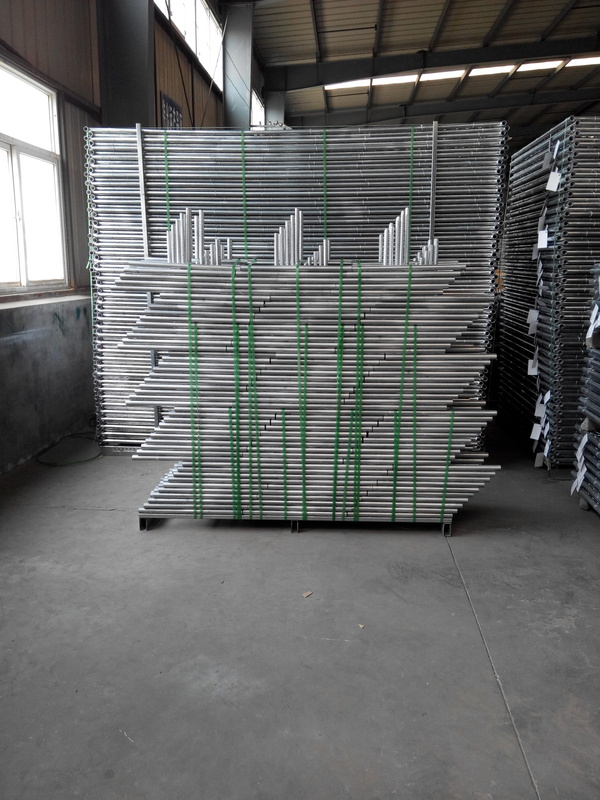 We are China Origin Factory of Temp Metal Fence. If you have any question, please feel free to contact us.